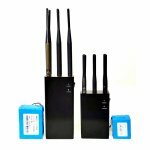 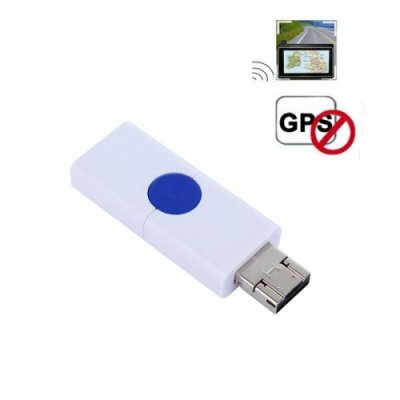 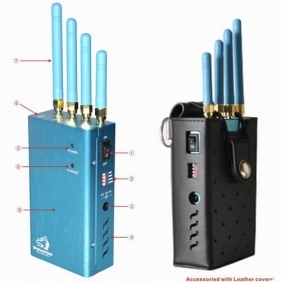 Are you looking for a portable device which will be able to jam all most popular cell phone frequencies of GSM, 2G, 3G, 4G and WiFi The newly released Handheld WiFi Bluetooth Blocker 2G 3G 4G Mobile Phone Signal Jammer must be an attractive unit for anyone who are looking out for flexible jamming solution to the various signals. 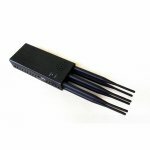 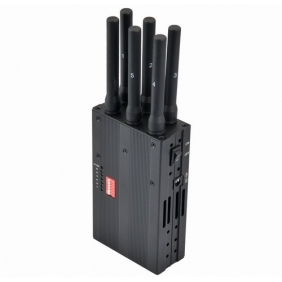 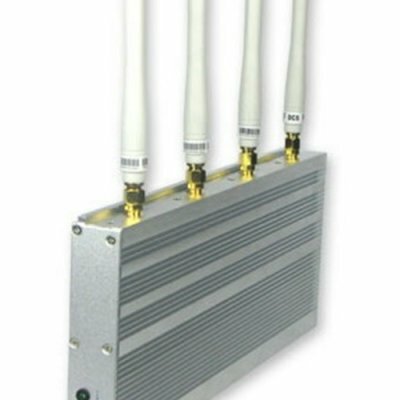 Firstly, the mobile phone jammer will effectively block all specified signals within the range including GSM, 2G, 3G, 4G Wimax and Wifi together and each band can turn ON/OFF without influencing the other bands operation. 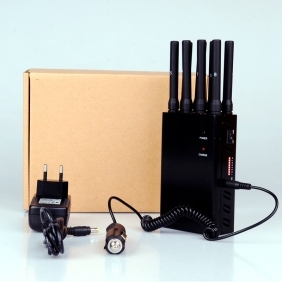 With 4.2W high power, the jamming radius can reach 5-30 meter depending on the signal strength and location. 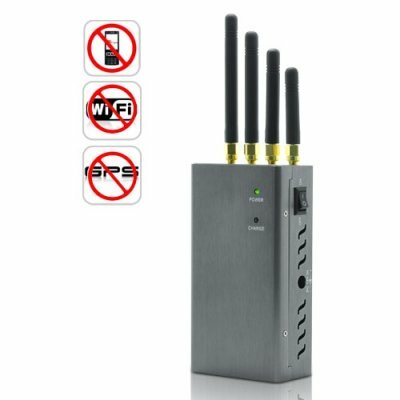 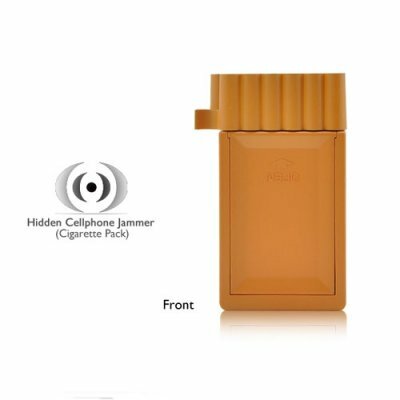 Besides, as the 8000mA/H Ni-Mh battery is used as power supply, you can use it for non-stop 3 hours and owns light handled design you will not fell tired when take it with you. 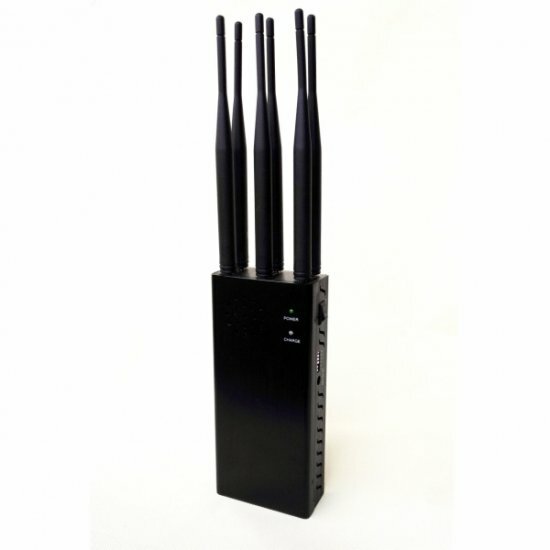 Also, it has good cooling system with heat sink and fan inside so that it won’t generate high temperature. 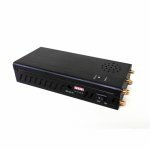 The signal blocker power supply with AC100-240V plug and DC12V car charger, thus it is very convenient for you to use it in your car as well. 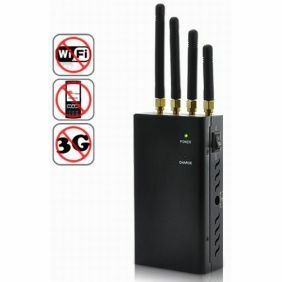 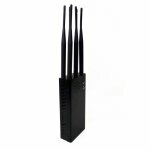 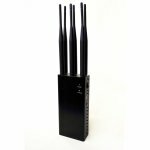 This Handheld WiFi Bluetooth Blocker 2G 3G 4G Mobile Phone Signal Jammer is really a good device you deserve to own.